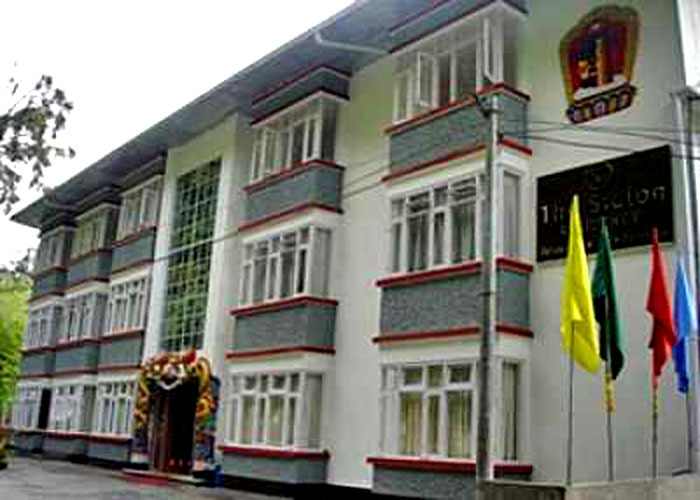 Accomodation : 22 well appointed rooms at the Sidlon Residency in Gangtok are well decorated and feature the most modern in room amenities. 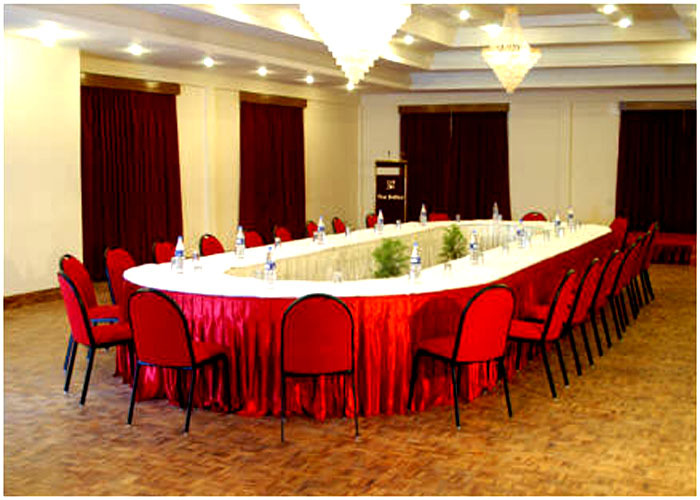 The interiors are well furnished have wooden floors and wall to wall carpeting. The hotel offers in room amenities that include attached baths, hot and cold running water supply, television and telephone. 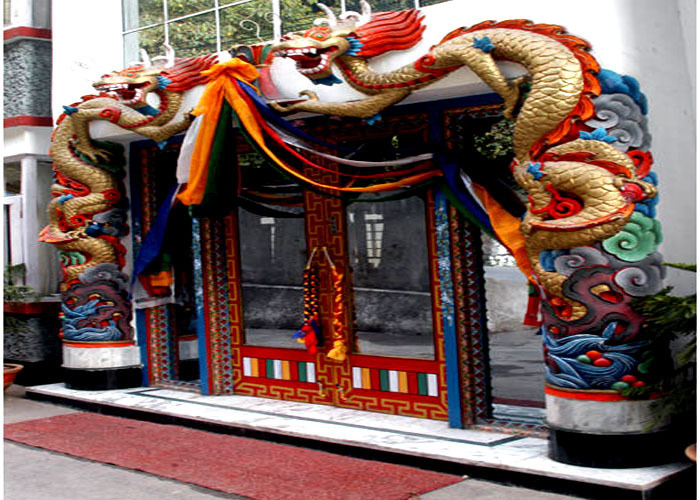 Amenities : The other facilities offered by Sidlon Residency of Gangtok in India includes Car rental, Car parking, Laundry, Out door catering. 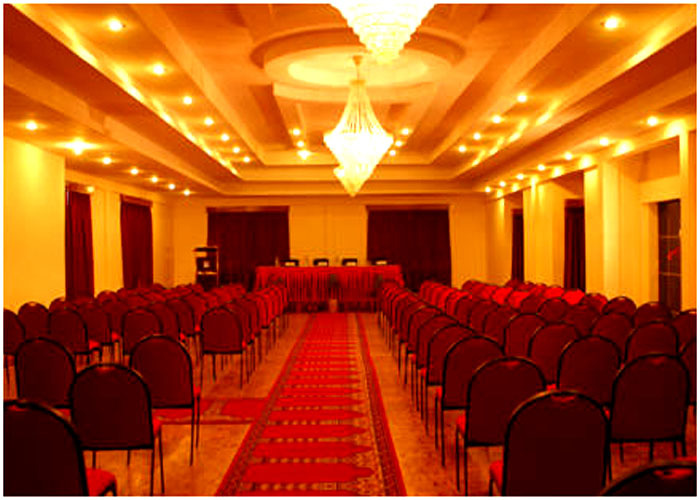 For all these reasons the hotel is one of the most well liked one amongst the many Hotels in Gangtok. Dining : Nirvana Restaurant: At this in house multi cuisine restaurant the food connoisseurs are surely going to have a good time. 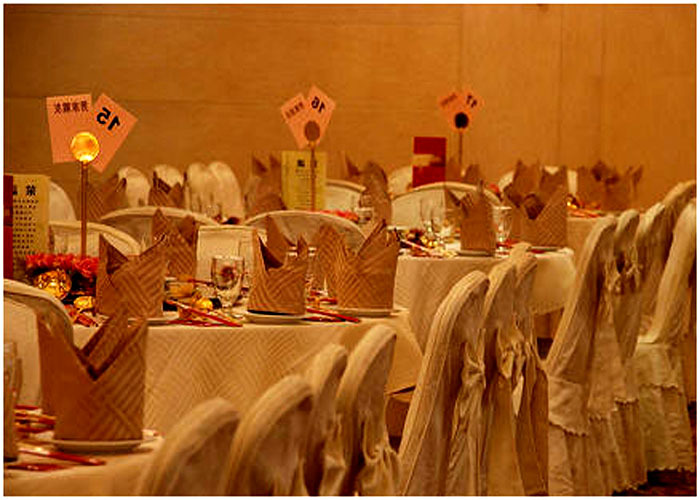 The guests can savor authentic Indian, Chinese and Continental dishes. 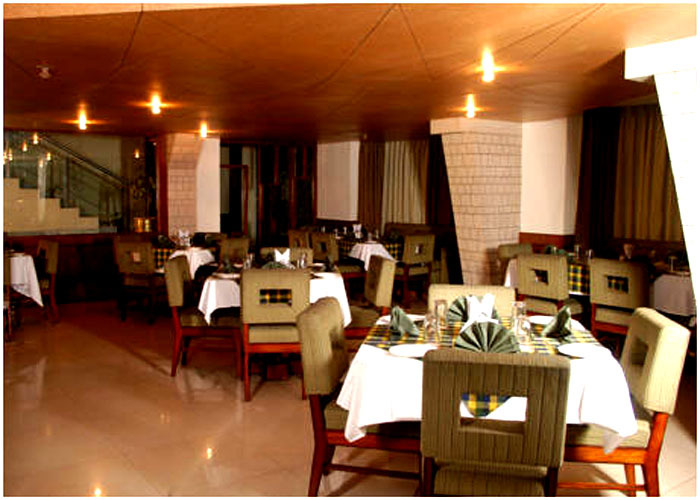 The restaurant has a seating arrangement for 50 people and is a good place to relax and enjoy your meals. 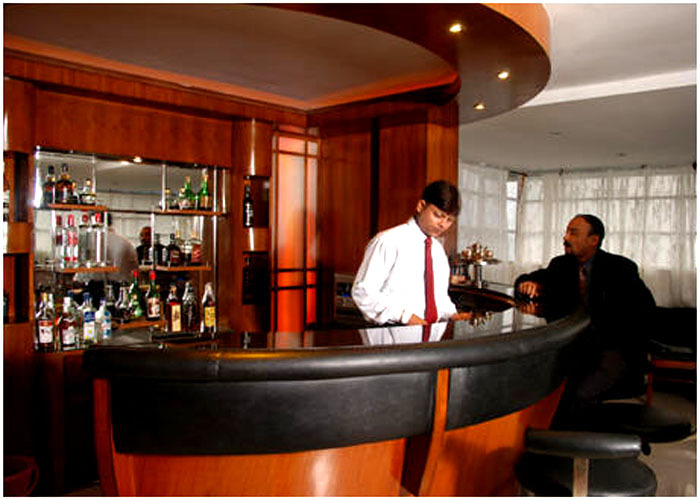 Oasis bar of the hotel is well stocked with a good collection of drinks and liquors. 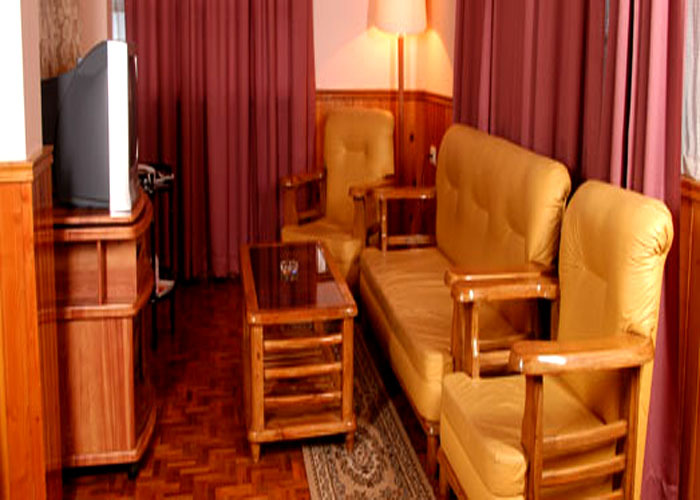 The Sidlon Residency in Gangtok is completely distinct when it comes to hospitality. 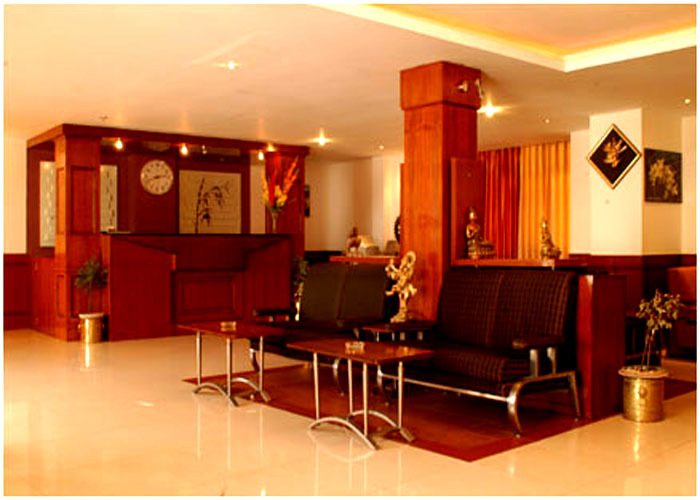 The hotel is one of the best Premium Hotels in Gangtok that provides personalized services to the discerning guests. It has a very warm and pleasant ambience.